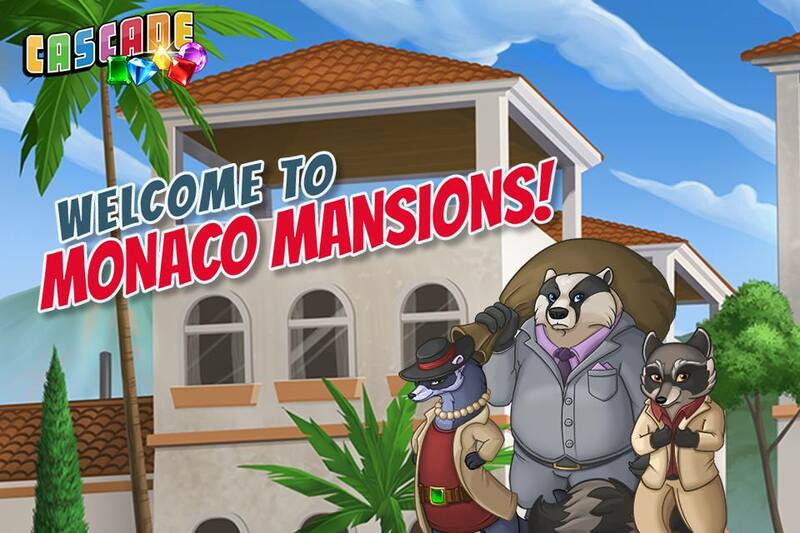 Cascade: Mischief at the Monaco Mansions! The Wild Card Gang returns! What could they be up to this time?